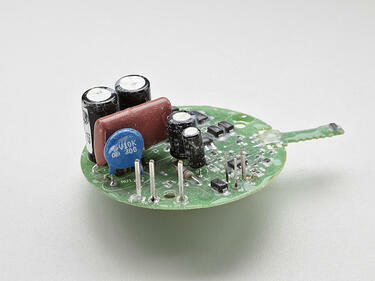 We at Bead Electronics know exactly what kind of problems manufacturers run into making printed circuit boards. 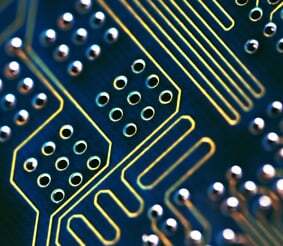 That's because we supply high-quality interconnect pins to many of the world's leading PCB OEMs and CMs. Looking for something a little out of the ordinary? Our custom contact pins are sure to meet your needs. Just send us your requirements and our engineering team will make it a reality. Our swaging process assures quality and reliability at the most affordable price. 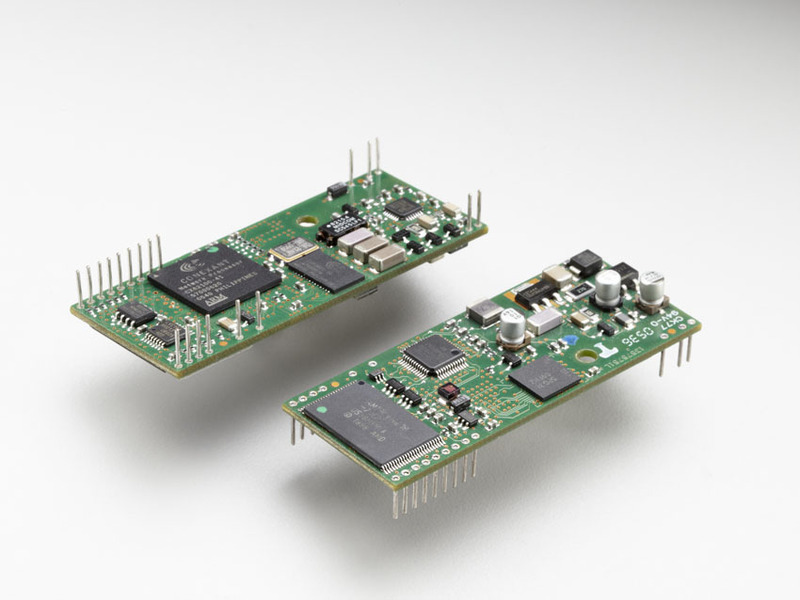 Our unique engineering, manufacturing and processing capabilities allow us to design, tool and product custom PCB interconnect pins quickly and with minimal tooling charges.